Since the foundation of Oplus in 2013, we have always focused on OEM eliquid service. At present, our customers have spread more than 80 countries and areas around the world. We have a strong r&d team. OPLUS flavorists are from world-famous Flavors and Tobacco Companies. After nearly 5 years of painstaking research and development, we have developed up to more than 1300 different flavors in our product formula reserve. Among them, more than 30 kinds of hot selling products such as tobacco, fruit, mint, cream, beverage and mixed flavors etc., by the favor of e-cigarette consumers. we have first-class production facilities. 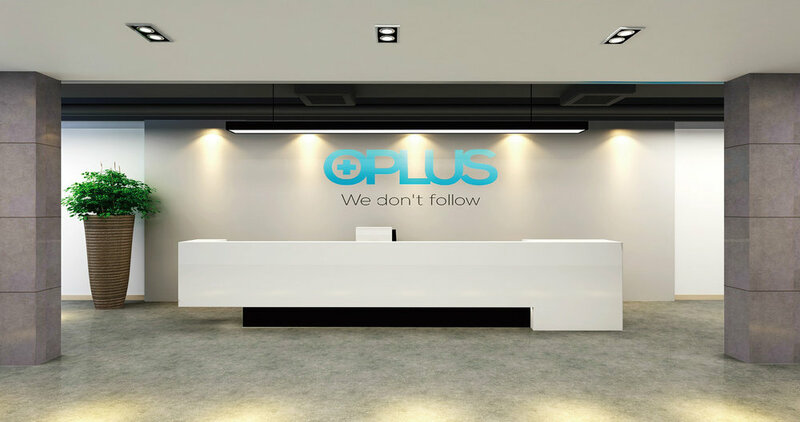 All of OPLUS production facilities are in accordance with the GMP standard design and construction, is one of the few in the world. As one of the e-liquid companies, with GMP Certified Class-10000 Workshop, the annual production is 20 million bottles in 10ml with strong production capacity, we can provide OEM customers with fastest product delivery. we strictly follow quality control standards. OPLUS passed through the ISO9001:2015 quality management system certification in 2016. Oplus is equipped with professional e-liquid ingredients-testing laboratories from raw materials to finished products in the factory, everything will undergo a rigorous testing process in the testing laboratory to ensure that each bottle of our products is in line with the EU e-liquid product quality standards. We provide free TPD service for our customers. OPLUS has over 400 SKU that are registered by TPD. If customers choose the flavors which have already been completed TPD registration, our technical team familiar with the rules of TPD, will offer free service for the customers own brands registration, free of charge to the customers in accordance with the requirements of TPD to modify the packaging design, to ensure all of e-liquids fully comply with TPD compliant.